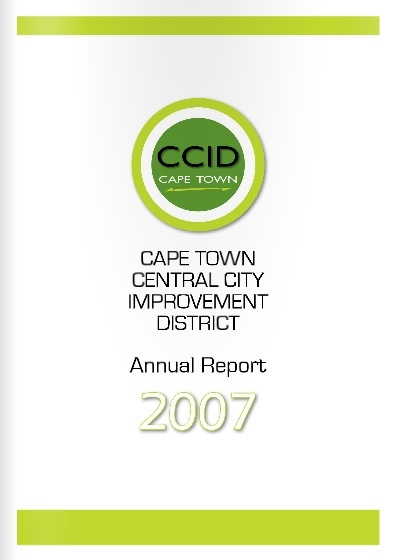 The CCID has been in operation since 2000. 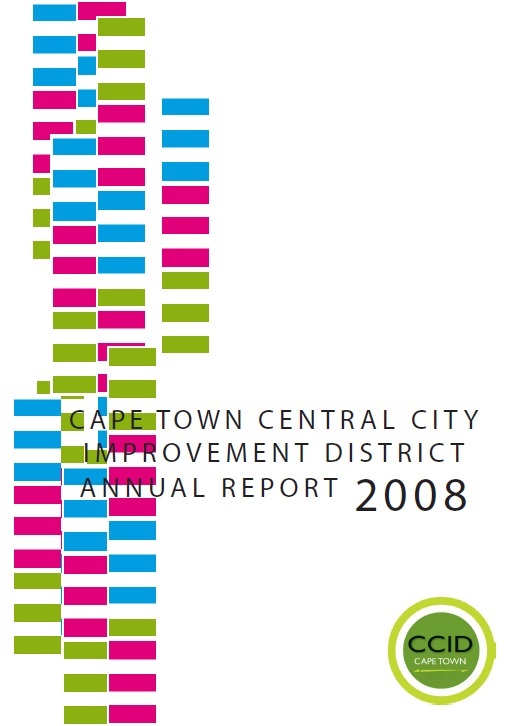 To understand in detail what it is this organisation does, across its four departments of Safety & Security, Urban Management, Social Development and Communications, this page will guide you to our annual reports. To view the publication click on the cover or download a PDF version by clicking on the year below.